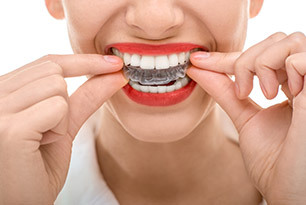 Improving the look and feel of your smile has never been easier. Achieve the beautifully straight smile you’ve always wanted. Reclaim your sleep, energy and health. A beautiful smile does not end with your teeth. Snap-On Smile might be the solution for you! Do you snore or have a sleep disorder? Discover what Oventus O2Vent can do for you! Discover this and much more in our free guide! Find out how the Oventus device could help! Eligible children from 2-17 years are entitled to a Medicare rebate for most routine dental procedures. 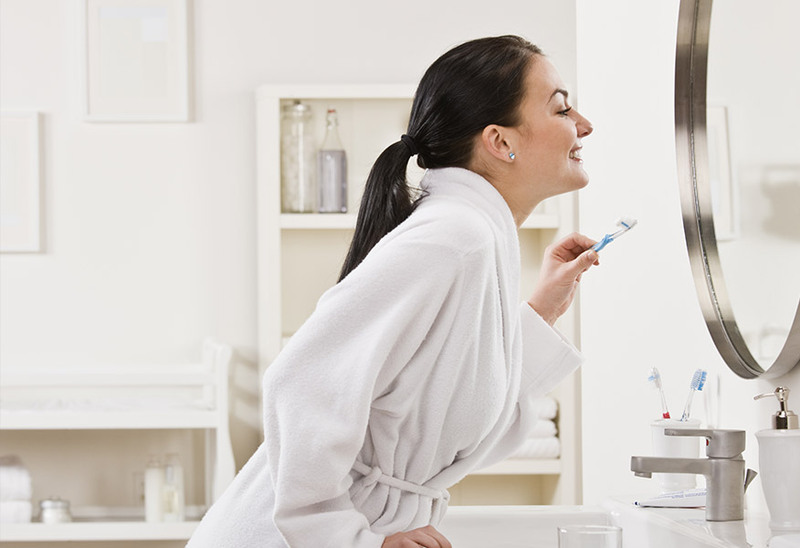 Add brilliance to your smile with our Zoom 3! in-office teeth whitening or our take-home option. We know that you have many choices in dental providers and we thank you for choosing us. We’re changing lives… one smile at a time. Your smile is one of the first things people notice about you. Cosmetic dentistry is a fantastic option for anyone who is concerned about the appearance of their teeth. Whether it’s the colour, shape or positioning of your teeth that is bothering you, we have a range of options that are available to you. 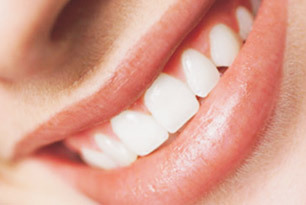 Because of the immediate results, cosmetic dentistry can add an instant lift to your smile. Single-visit dentistry is clinically proven, modern dentistry. Thanks to the latest E4D technology, Future Dental provides same day crowns, veneers and fillings, eliminating those uncomfortable temporaries or return visits. The materials we use to improve the cosmetic appearance of your smile are of the highest quality and if properly cared for, can last a lifetime. What is most important to you when choosing a Dentist? 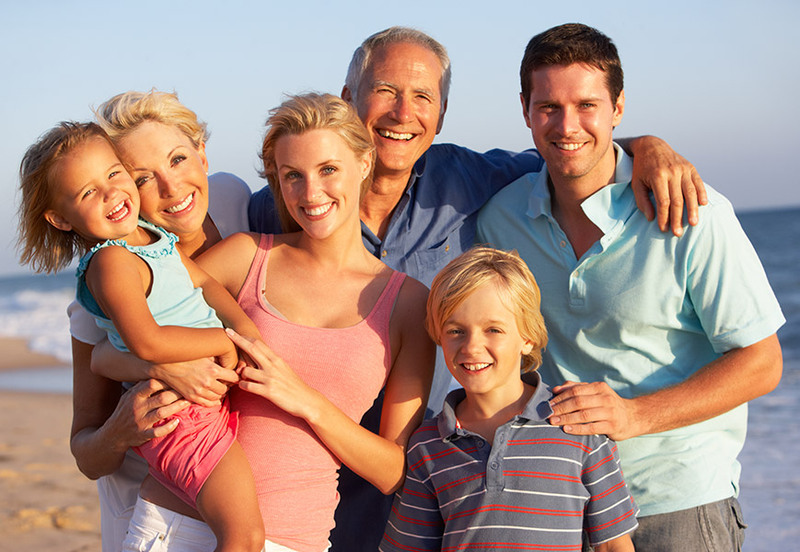 We care for your entire family; from children to expectant mums to senior citizens. We recognise that each age group has its own unique set of oral health needs and tailor our services and treatments to suit the individual. Our conserving procedures are aimed at helping all our patients keep their natural teeth for as long possible. This is encompassed in everything we do, from the simplest check-up to a complex full mouth reconstruction. We also know that your oral health includes so much more than just the health of your teeth. This is why we provide services like oral cancer screening, treatment for dry mouth and bad breath, as well as migraine management. We understand the unique challenges that relate to mining communities, FIFO workers and people who live in remote areas within Australia and the South West Pacific and PNG. Availability of quality dental services in these locations can be very difficult. We specifically cater for the oral health needs of these mining, rural and island communities. Be assured that our dedicated and highly qualified team of dentists, hygienists and laboratory technician are able to provide our clients with the highest level of patient care. We very much look forward to seeing you. Shift workers experience problems when it comes to finding a quality dental practice that can cater to their special needs. We also know that as a shift worker, you may also hold your own unique set of dental issues. Being able to be seen quite quickly and having all your dental treatment performed in narrow windows of time is critical to these groups and at Future Dental, we go out of our way to ensure these groups are well catered for. Baby boomers have unique oral health issues. In our mellowing years, we enjoy a nice bottle of wine in the evening and a few cups of tea during the day. We are most likely taking various prescription medicines like blood pressure tablets, cholesterol lowering tablets and anti-depressants. Our main exercise is walking the dog or playing with our grandchildren. Our bodies are slowing down whether we like it or not. All these things have a huge impact on our oral health. Make sure your mouth gets the attention it deserves by seeing a dentist who knows exactly what you’re going through.